Social Emotional Learning is the process through which children and adults learn the skills and competencies that result in a well-developed level of social-emotional literacy leading to increased success in learning and quality of life. 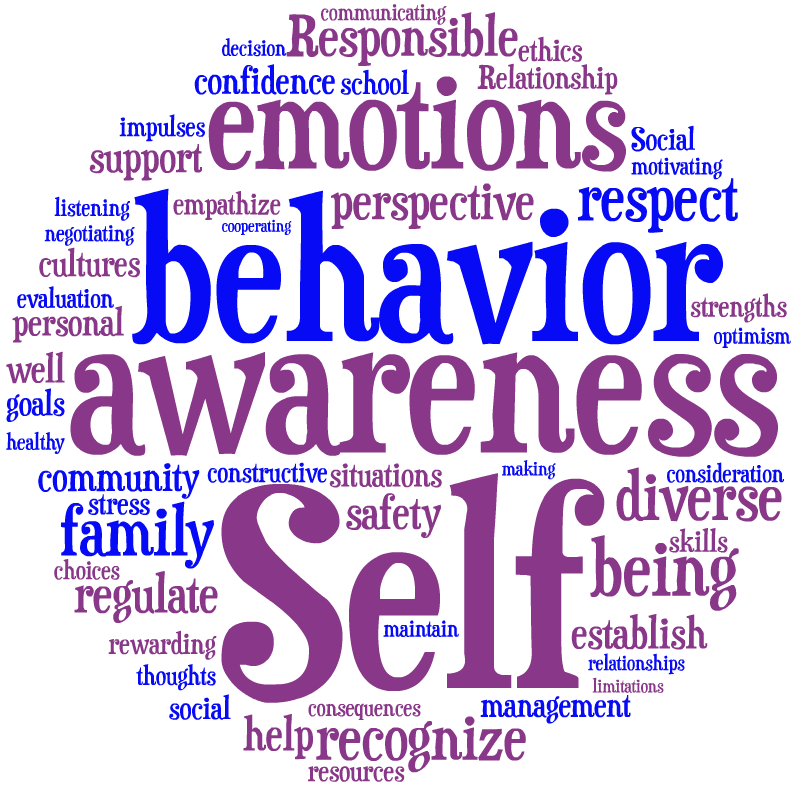 The six defined SEL competencies covered in the course are self-awareness, self-management, social-awareness, relationship skills, responsible decision-making and optimistic-thinking. The course offers easy-to-apply classroom management and learner development strategies, and includes the download of a grade appropriate teachers manual. Educators who engage in SEL training and proactively teach a broad-based SEL programme, can realistically expect to enjoy positive outcomes personally, in their classrooms and in the personal development of each learner emotionally, socially and academically. This course contains 8 modules.